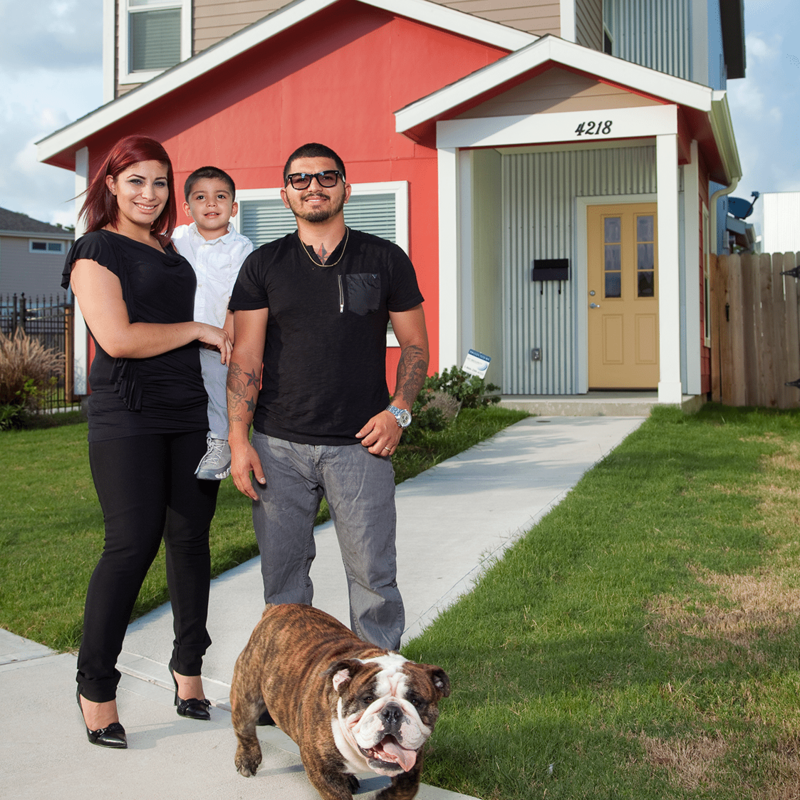 Avenue is a builder of homes and a builder of communities in Houston, Texas. We make smart investments in people and places that promote vibrant, inclusive neighborhoods and strengthen our city. 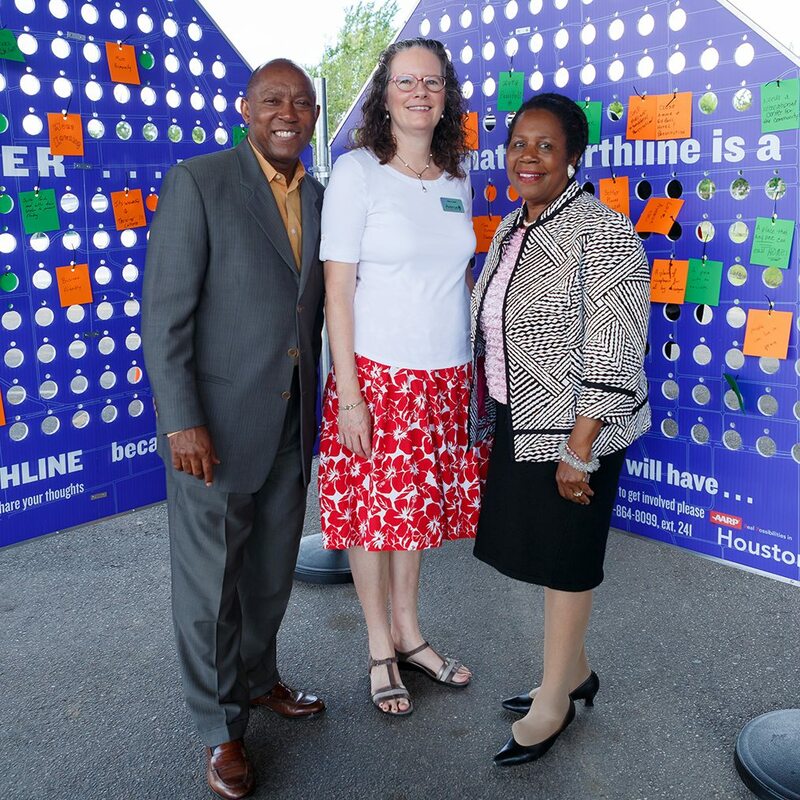 Specifically, we build affordable homes for purchase and for rent, provide education and coaching that help families build assets for the long term, and support robust community engagement programs that promote resident leadership and improved quality of life for all Houstonians. We are excited to share our mission, the vision that motivates us every day, our approach to improving lives, and our organization’s history. 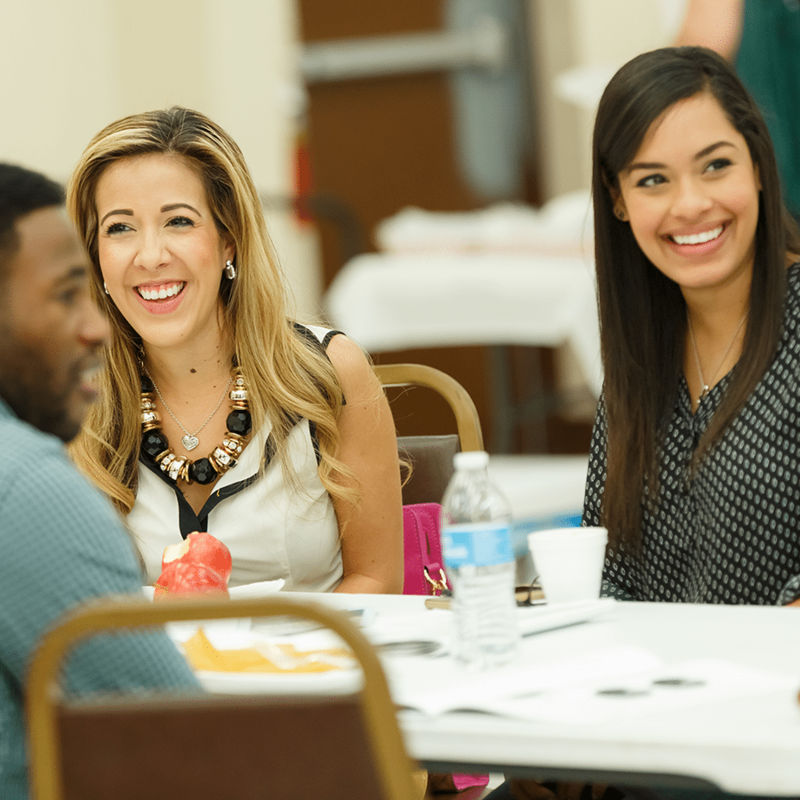 Avenue serves over 5,000 people annually with a sustained, targeted investment strategy resulting in visible, lasting improvements in Houston neighborhoods. 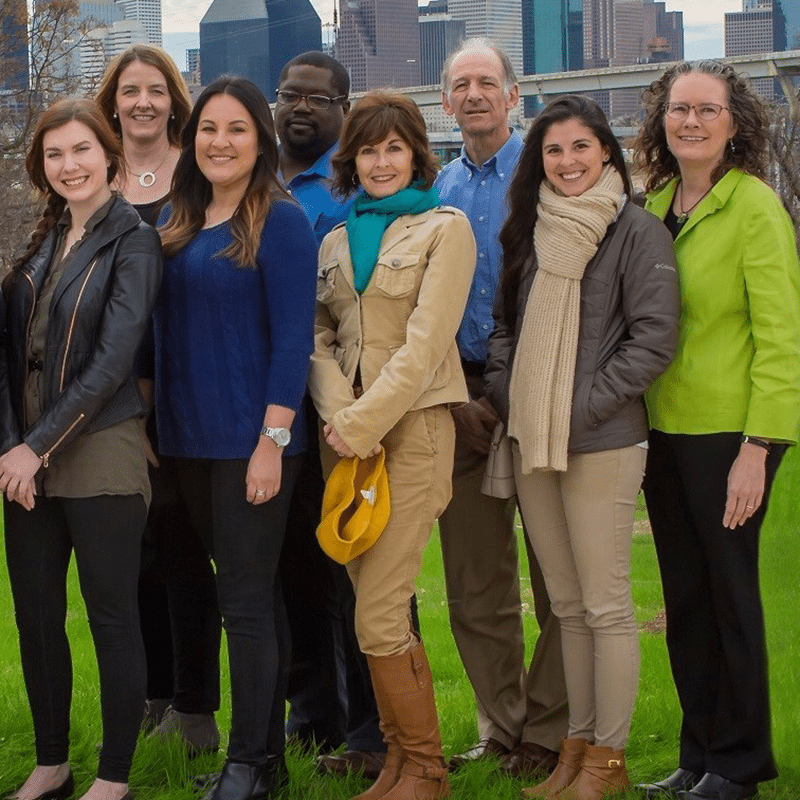 Our diverse Board of Trustees and accomplished staff work diligently to advance Avenue’s mission. We’d love to share what makes our team great. Learn more about our people here. We are always on the lookout for talented, caring individuals to join Team Avenue. See our current employment opportunities here.